Windows 8 Market Share Maxes Out..
Windows 8 market share maxes out at 16% as Windows 10 is coming this month. 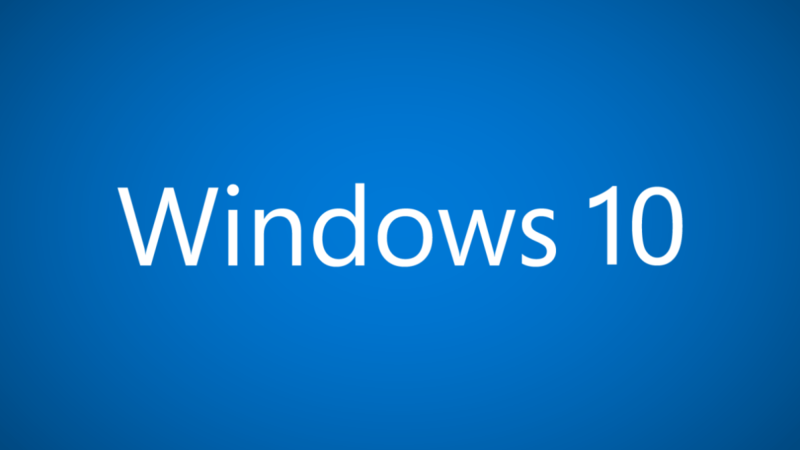 This means Windows 10 which will be released later this month, will further shrink Windows 8. The controversial operating system reached just over 16 percent market share in June, across its two versions, according to NetMarketShare. That pales in comparison to Windows 7’s roughly 60 percent share, and is somewhat embarrassing when you consider that Windows XP still retains 12 percent itself. An operating system that released to the public in 2001 has around 75 percent of Microsoft’s still-current main play. Next articleWikileaks Founder Asks for Asylum in France..